All cruises to the island depart from Labuan Bajo in the town of Flores. Cloudless skies, aquamarine waters, and simply mesmerizing views are a humbling experience. You’ll feel truly blessed to be on this journey. The entire cruise offers sights you won’t have seen anywhere else. Your quarters on the cruise will be more than comfortable, and when you awake in the morning, you won’t remember having ever seen a sunrise quite like this. Along the way, you’ll stop at many of the smaller islands in the archipelago, and the awe of the views will never cease to amaze you. The dedication to ecoawareness is felt throughout the archipelago. The cruise company Wunderpus has an exceptional commitment to environmental quality, and the fact that they assure their presence is felt as lightly as possible with little to no impact on the environment causes many travelers to book their vacations with this company. Upon embarking, you’ll be given a reusable water bottle which you can take home and continue using, continuing to leave the lightest of footprints on the environment. It’s really true that, even if your effort is small, it still makes a difference overall. Finally, the most obvious reason to discover this area is the dragons themselves. These predatory animals have no natural predators, which is easily understood when seeing them for the first time. Their presence has a prehistoric ambiance, not to mention they can grow to nearly ten feet long. Their usual prey are birds, deer, and other various small mammals, though they have been known to attack humans occasionally if provoked. 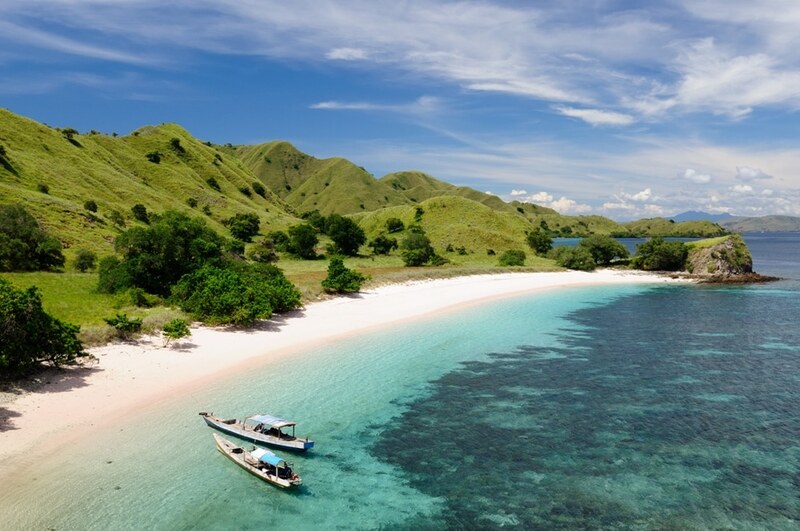 Journey to Komodo and discover the otherworldly adventures that await.